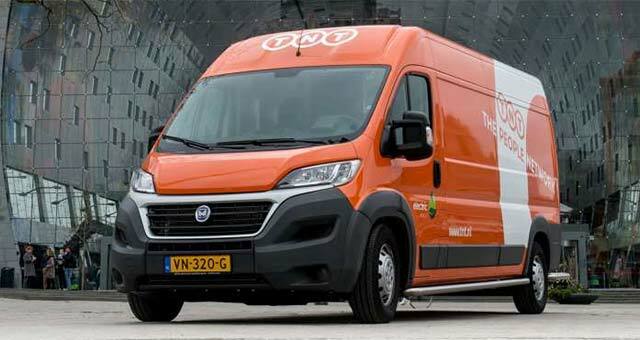 The city of Amsterdam welcomes the emission-free TNT trucks in line with its plans to step up improvements in sustainability as outlined in the Sustainability Agenda Amsterdam. Amsterdam is dedicated to remaining the frontrunner in electric transport and wants to be the zero emission city in 2025. Within the city, all the transport – including public transport and taxis – must preferably be zero emission by then.